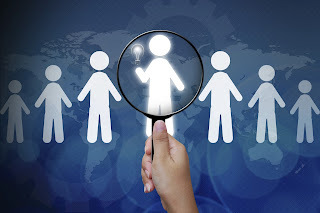 CliftonStrengths Coaching Blog: Can I Use StrengthsFinder to Make Hiring Decisions? Can I Use StrengthsFinder to Make Hiring Decisions? Wouldn’t life be simple if we could just treat the Clifton StrengthsFinder as a wonderful menu, from which to pick and choose our new recruits -- to work with, to be our friends or even our life partners? Surely it would be better to have a “reading” of someone’s strengths before we take a risk on getting to know them? Well, yes, it would -- but there are serious and dangerous pitfalls if we mistakenly use the Clifton StrengthsFinder as a selection tool. Tempting as it is, we have to remember that the Clifton StrengthsFinder is a developmental tool; it gives a broad picture of someone’s talents, and only they can develop them into real strengths. This happens through dialogue with others and over time. We can never pick up someone’s StrengthsFinder profile and claim that we know that they have a talent for X and therefore it means Y. Now, clearly, common sense tells us that certain themes do make people more likely to be good in certain areas, but each person must have the right to describe what their own talents look like -- uniquely -- and how they would react in a certain role. Never assume, never presume. Imagine you were looking for someone who would be a good manager. You might think someone with Learner and Developer has to be a good bet -- don’t they? In reality, someone having strong Learner talent may mean that a person is only interested in their own progress and learning; it tells us nothing about their capacity to share that learning with others. Even someone with Developer may be a person who is a broadly helpful and encouraging, but they might not be right for a manager role. What if they have no knack for communicating these ideas to others or considering implications of actions beyond development? You see how complicated it can get. Your dream candidate may reach specific outcomes, but will likely get there based on his or her unique set of talents, not the prescribed “best way” you attempt to define by searching for specific combination of themes. Gallup has structured interviews that are developed through the careful study of excellence in a role, and these interviews are rigorously tested to make sure they predict the potential for high performance on the job. These interviews tend to measure a restricted number of attributes, with proven links to the role. Whereas Clifton StrengthsFinder has thirty-four themes and sometimes behaviors overlap. Imagine if you decided to look for someone who is ”well-organized.” Looking at the themes, you might pick Discipline. Yes, that person is likely to be good at organizing their own time. But can they organize others’ too? An Arranger, whilst retaining flexibility, can also be an excellent organizer -- they move the plan around, but they still get things done, often with and through others. Someone with Focus may structure their week (rather than their day) and, to the casual observer, look “organized.” As might a Maximizer -- efficiency is often their watchword, so this will drive them to be very organized when they want to be sure to get as much done as they can in the day. Even Achievers often make lists, so they have the satisfaction of ticking off each task as they achieve it. But picture someone with high Achiever and low Discipline -- they might start the day with a list, but as they get more and more involved in their work, they are getting a lot done, but oh dear, where did they leave that list? If you had chosen someone for a position because they had Achiever and you thought, “They get a lot done so they must be organized,” you might be disappointed when you find that certain details got overlooked in their push for high productivity in other areas. 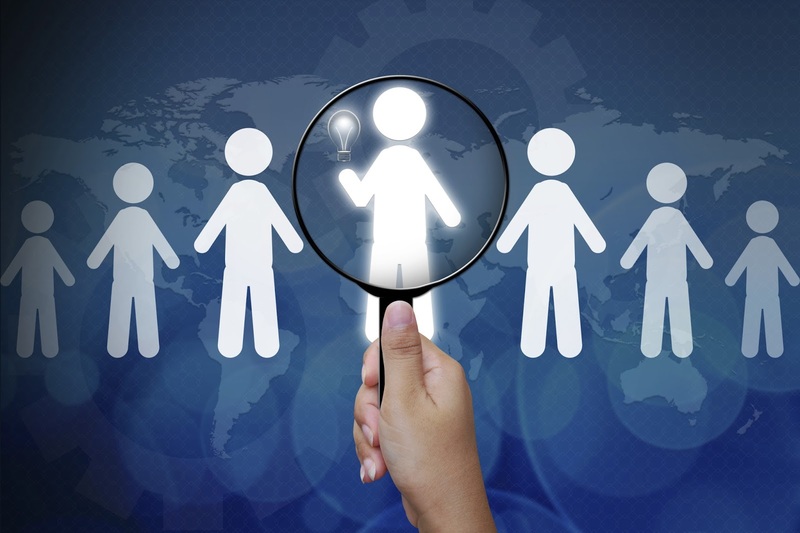 When it comes to selecting the right person for a role, certainly talent plays a part. We should always keep it to broad discussions about the type of role and, above all, the key is that the person themselves must be a part of that discussion. Even if you think the answer to some of these questions is “yes,” one thing remains indisputable: the StrengthsFinder tool has not been validated as a predictive measure of success in a given role. It has amazing potential when it comes to starting conversations about strengths and helping people to achieve excellence in their roles -- once a fair and objective assessment system has been used to put them there in the first place. Gallup’s work in talent-based hiring is grounded in more than 40 years of research. If you are interested in learning more about available resources for your business or organization, visit Gallup’s selection practice page. 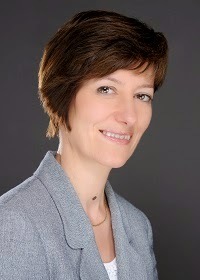 Louisa Warren is a Senior Practice Consultant at Gallup; she joined the company in 1991. Her primary areas of expertise are in recruitment and development. She uses her understanding of individual talent to position employees correctly in roles and help them fulfill their potential. Prior to joining Gallup, Louisa taught French and German in the secondary sector and later served as Assistant Director of the British Atlantic Committee, a NATO-affiliated organisation. A native English speaker, she is fluent in French and German and provides consulting to Gallup’s clients in these languages. Louisa's top five strengths: Context | Harmony | Individualization | Arranger | Maximizer.